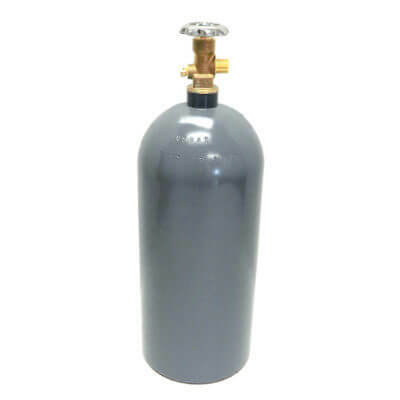 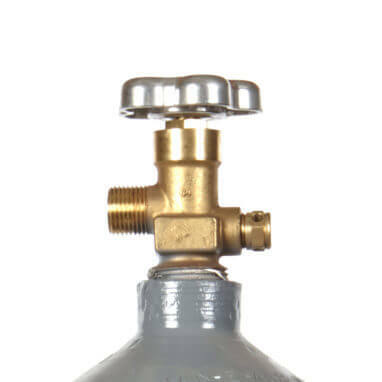 15 lb CO2 cylinder, recertified and tested for long life and performance. 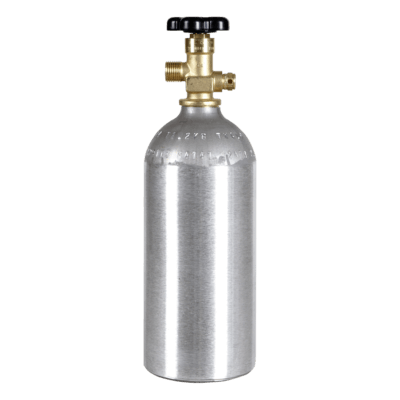 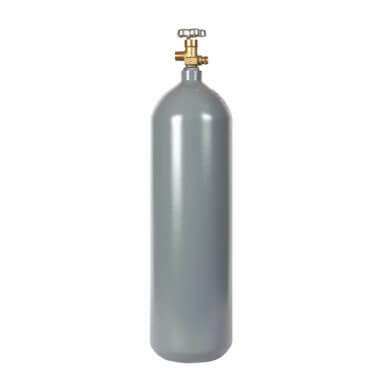 Sturdy, used steel CO2 tank that’s not only hydro-tested and recertified, but also refinished. 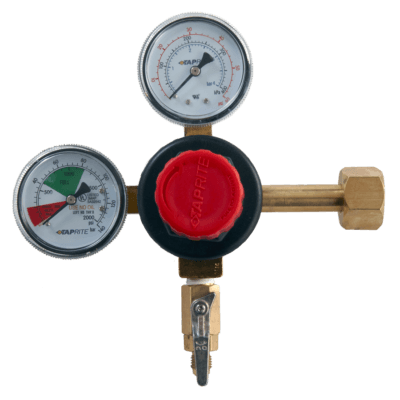 As a result, you get years of reliable use at a truly great price. 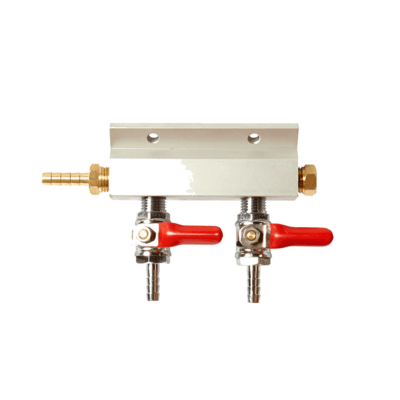 Perfect for beverages, science and industry, and hydroponics as well as aquariums. 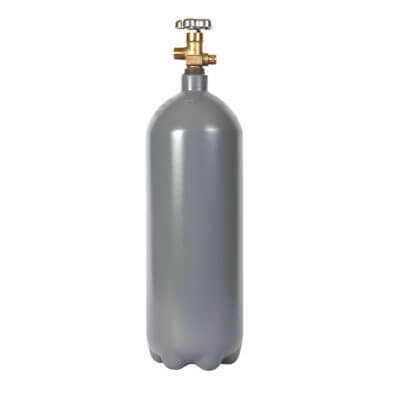 Yes, you can install a siphon tube in this tank!